MWC 2013: The Big Guns Didn’t Show Up. So What? For many, the recently-concluded Mobile World Congress was a largely underwhelming affair. Many lamented the days when the big guns such as Samsung, HTC, Sony, Nokia and other OEMs would grace the halls of MWC with announcements of their latest and greatest gadgets that promised to change the mobile landscape. Instead, most of these companies took a leaf from Apple’s book and announced a separate event for their flagship device’s launch: we’ve seen HTC’s recent event with the HTC One, and Samsung’s upcoming Galaxy S IV event later next week. So now that the big guns didn’t show up in full force, has MWC lost some of its lustre? Not at all. In fact, the absence of these companies was just what was needed for the smaller companies and even startups to take centrestage – and boy, did they take their chance brilliantly. In the absence of the big guns, let’s take a look at how Huawei, LG, Canonical, Mozilla, Tizen as well as startups Jolla took their opportunity with both hands. As one of the leaders in telecommunications infrastructure, Huawei has recently made known its ambitions of being “one of the top 100 brands in the world in the coming years“. Its Ascend P1 smartphone, launched last year, was well-received as one of the more competitive Android smartphones. 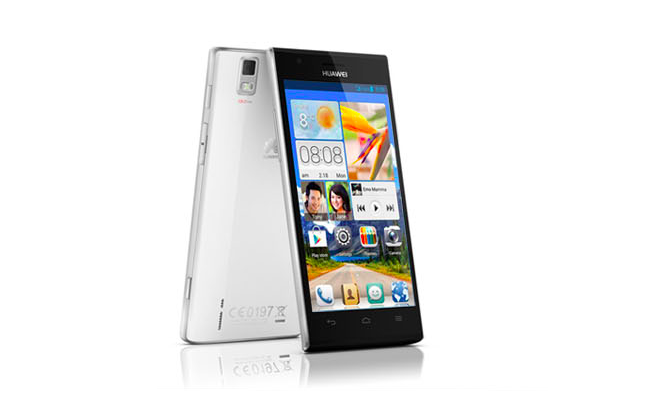 The company plans to do the same with the P1’s successor, the Ascend P2. Labelling it as “the world’s fastest smartphone”, Huawei certainly means business. By merging its telecommunications know-how into its devices, the Chinese company has quite an advantage over the competition. The Ascend P2 has an LTE Cat4 radio, which is the first on any mobile device, and is capable of download speeds of up to 150Mbps. Their QPC and ADRX power saving features are also derived from their knowledge in telecommunications hardware. And, as with all Chinese smartphones, at €399, the flagship Ascend P2 is priced much lower than those from its competitors. With the promise of powerful hardware at a price that is hard to beat, Huawei may well be the brand to look out for in 2013. Canonical, together with Mozilla and Jolla, were in MWC to showcase their next-gen mobile operating systems (read more on them here). 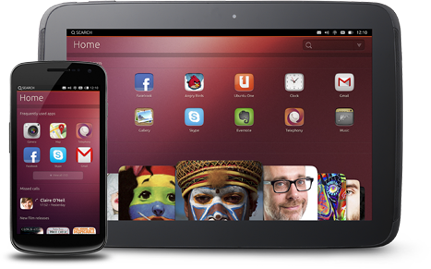 Ubuntu Touch, as it will now be officially known, is the mobile OS from Canonical, leveraging on their geek-friendly Ubuntu OS. Featuring a gesture-centric UI, Canonical is betting big on the ideals of a convergence device, where a smartphone running on Ubuntu Touch can be docked to a tablet running on the same platform, and be a device where both tablet and phone apps can be used simultaneously. The grand plan, of course, is to then converge this tablet-phone into a full desktop client by adding a Bluetooth keyboard and mouse. At MWC, the Canonical booth allowed for anyone with a Nexus device (Galaxy Nexus, Nexus 4, 7 and 10) to flash their devices and try out a developer preview of Ubuntu Touch. However, the company did not elaborate more on its plans for its own device, and neither was there any talk of carrier partnerships, unlike Mozilla and its Firefox OS. 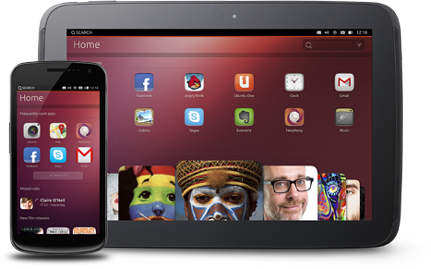 On the other hand, that didn’t deter critics from warmly receiving the Ubuntu Touch OS, with CNET even calling it their “Best of MWC 2013“. Moving on, and Mozilla appears to be the most ready among these new mobile operating systems to ship out Firefox OS-running devices. Unlike other platforms, Mozilla has bet its house and everything inside it on HTML5, with no native apps on the platform. Questions have been raised between the performance issues of web apps versus native ones, but Mozilla is counting on the openness of the Web to counter the arguments. It’s certainly compelling: with no need for a native app, Firefox OS will not face issues such as the lack of popular apps on Windows Phone and BlackBerry 10. In addition, Mozilla have got some serious backing for Firefox OS. With 18 carriers worldwide pitching their support for the platform, as well as OEM partnerships from Qualcomm, ZTE, Alcatel OneTouch, LG, Huawei and more recently Sony pledging hardware support for Firefox, Firefox OS looks set to dominate the low-end market, an area which is expected to be an extremely lucrative one, with up to a billion new mobile users from emerging markets – with almost all looking to get their first smartphone. 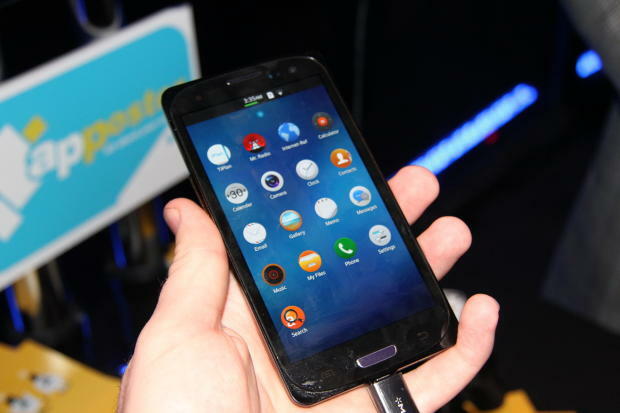 However, it remains to be seen if Firefox OS can break into the higher-end markets dominated by Android and iOS. Jolla, on the other hand, looks to be doing just that: offering a powerful alternative to the stagnating duopoly that is Android and iOS. 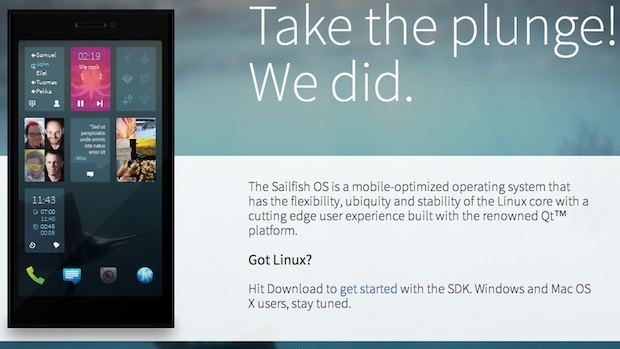 Its Sailfish OS has been taking its time to be released, and Jolla has just released its SDK for Sailfish in conjunction with MWC. With most of its employees being pioneering members of the open-sourced community, there is little surprise that the SDK has been very well received among developers, with many praising its ease of porting apps from other platforms into Sailfish (the first ported app reportedly took only twenty minutes). The company has received plenty of coverage from the media during MWC, and CEO Marc Dillon took to the stage twice – quite a feat for a company that only has 60 employees and running Sailfish on a reference device that is now three years old. However, questions will be asked on when the first Sailfish device will be available. Dillon has gone on record saying that they want the first device to be the best it can be – possibly a reference to the rushed Nokia N9 release back in 2011, where most of the current Jolla team were from – and that the company is looking at a “second half of the year” launch, and in the market to coincide with “Christmas and Chinese New Year”. 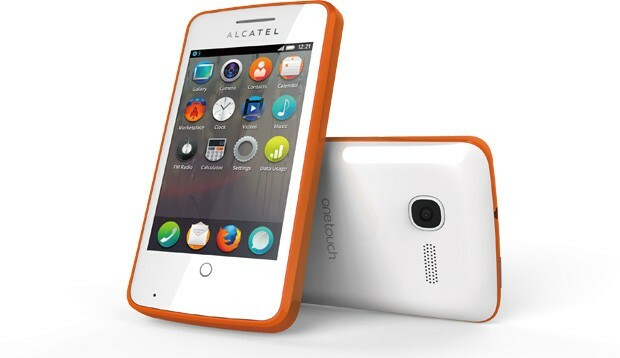 It is quite a gamble for such a late release, especially with Firefox OS devices already announced, and Canonical stating that Ubuntu Touch devices will be announced in October this year. On a related note, Samsung’s Tizen OS was also finally unveiled. The platform that was born from MeeGo was officially unveiled in MWC, and has some powerful backing, judging by the members in the Tizen Foundation. The OS is still in its early stages, despite being in the works for close to two years now. Adding to that is the unfortunate tag of being an “Android look-alike” by those who had a chance to try the platform out on the show floor. But, just like Mozilla, Tizen has some serious backing from carriers and OEMs alike – not to mention the fact that it is being mainly developed by Korean giants Samsung. In addition, it has also been confirmed that the first Tizen phones will be launched this year, and is scalable to the lower-end markets as well. Finaly, LG also made a surprise announcement at this year’s MWC. Besides launching a new flagship Android device and the world’s smallest wireless charger, the Korean company sprang a surprise by announcing that it had acquired webOS from HP, which drove many geeks wild with hopes of an LG webOS smartphone. However, the company immediately poured cold water on that front, stating that they plan to use webOS on its future smart TV lineup. A big waste, then. However, the very next day, it was revealed that LG did not purchase the entire webOS portfolio, and instead will licence most of its patents from HP. In addition, there was no confirmation from LG that the company would not be producing a webOS smartphone or tablet. webOS, it seems, has just had yet another mind-bending twist. This year’s Mobile World Congress has certainly lost some of the glamour of previous iterations. The main attractions all held back in terms of releasing their flagship devices in favour of their own launch event. But so what? This year’s MWC showed off more of the future of mobile than previous years, and it’s genuinely exciting. Forget about the Galaxy Note 8.0, the future of mobile has a lot more to do with the disruptive technology we have witnessed here.